Stunning, gorgeous looks. 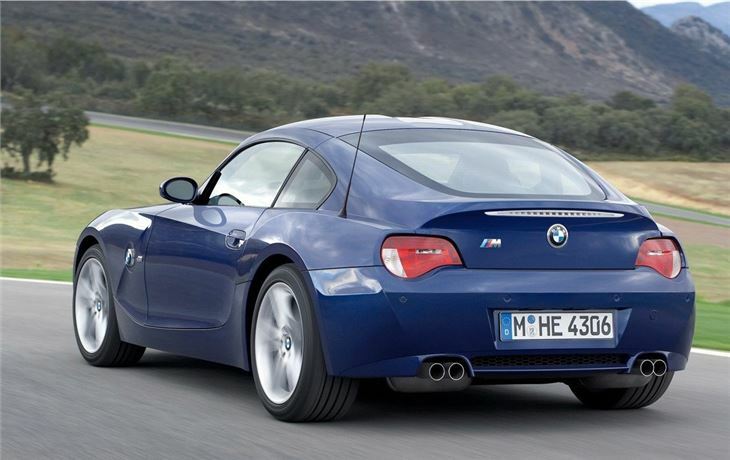 Z4M is very quick in a straight line. Classic shape and scarcity means that by 2014 values were on the rise. Marred by awful (2 star) steering. Needs more weight and feedback from the steering at speed. 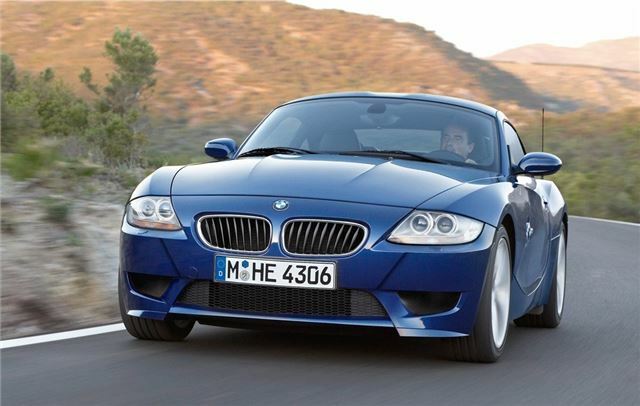 Z4M is tricky to drive smoothly. It's a good looking car. Hunched on its back wheels like a cat about to pounce, there's a bit of competition E-Type, Ferrari GTO, Cobra Daytona and BMW 507 in it. Somehow, all the bells Bangles and beads come together. And before you ask there's plenty of room for golf clubs in the boot (of the 3.0i, anyway).